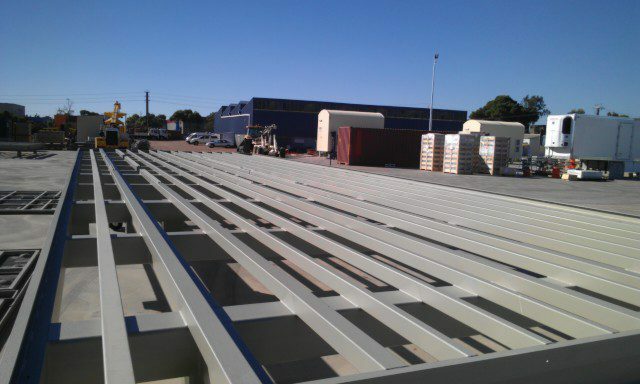 Bowhill had not worked with the Australian defence industry through managing contractor Lend Lease previously. Many in the industry had shied away from this work for fear of daunting compliance to both quality and safety requirements, not to mention challenging commercial terms, especially for smaller contractors such as Bowhill Engineering. With our mature business systems and talented team we were confident that we could succeed in these difficult circumstances and we were chosen for 8 buildings in the Air 7000 project. 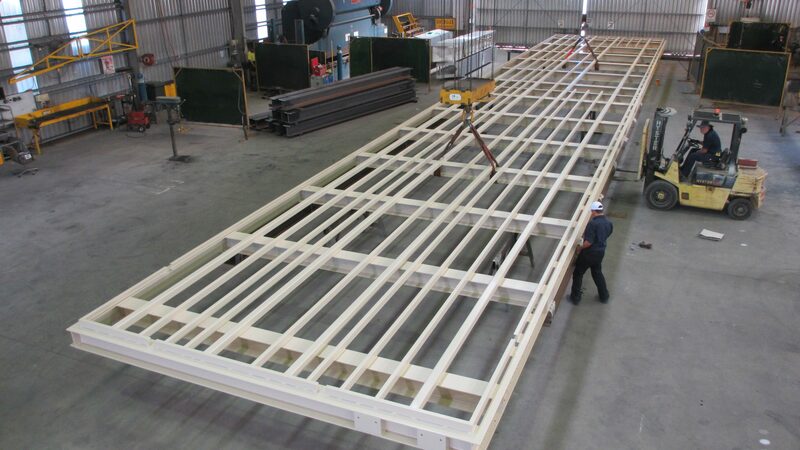 The defence requirements when coupled to Lend Leases requirements are quite extensive and Bowhill have been able to comply with them all successfully completing the first building early in 2017. Bowhill have refined their system to consistently provide the format and content required to make our clients job easier and with this proactive approach we are hoping to be able to secure more of this work into the future. Manufacture methodology was designed for efficiency to benefit our client. ASKA is basically stage 1 of a potential “super radio telescope” funded by over 20 countries and larger and more sophisticated than ever before attempted. 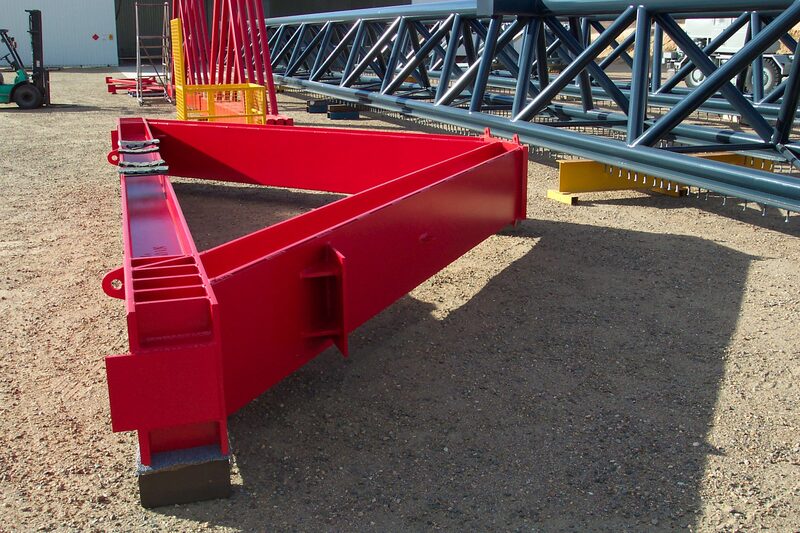 Being a 1,200 tonne reaction frame this unit needed to be manufactured with the utmost focus on its structural integrity.